When compiling our list of the Top 10 Male Modeling Agencies New York we first had to ask ourselves – what makes an agency worthy of being rated a top 10 male modeling agency? Is it the size of the agency and the number of models they represent? Or, is it the agency’s ability to develop and nurture its models and build long-term careers and relationships even if the agency represents only a small group of men and is considered a “boutique agency”? 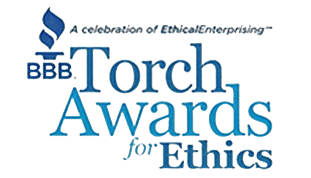 What is the criteria needed to name an agency to a top ten list? There are numerous factors to consider when looking for a male modeling agency to represent you. Even though an agency may be the biggest and most popular, it doesn’t necessarily make it the best agency for you. Smaller, boutique agencies can be a great place for new models to get the focused attention they need in order to develop their careers. On the other hand, a big well-known agency may be more appropriate depending on your experience and particular needs. Because there are so many factors to consider we felt it was better to give you a list of legitimate and reputable male modeling agencies, rather than narrow it to a top ten list. Our list ranges from big to boutique male model agencies and all are worthy of being on any top ten list. What’s even better – we’ve given you 13! Founded 30 years ago with offices across the U.S., Click represents over 1000 models with divisions focusing on Women, Men, Plus Size, Runway, Showroom, FIT, and Television Commercials. 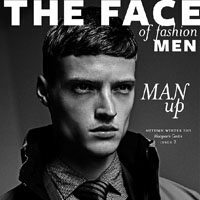 Click’s top male models include Chris Fawcett, Travone Hill, Matthew Terzes and David Axell. Check out our Success Stories to see Shawn K. who we signed to Click Models. Owner David Bonnouvrier and his team of killer agents have kept DNA at the top of the heap for over a decade. DNA’s long lasting relationships with the most important models and power players in the industry make DNA one of the most successful agencies in New York and abroad. DNA’s top men include the androgynous phenom Andrej Pejic, Josh Beech, Tomas Skoloudik and Miles McMillan. Ford Models has been one of the most recognized and respected modeling agencies for over 50 years. Representing supermodels Veronica Webb, Rachel Hunter, Cheryl Tiegs, Jerry Hall and Christie Brinkley, Ford Models continues to be an industry powerhouse. Ford’s top men include David Gandy, Paolo Anchisi, Brad Kroenig, Matthew Terry and Adrien Sahores. Check out our Success Stories to see Mark G. who we signed to Ford Models. Check out our Success Stories to see Juris J. who we signed to Fusion Models. With offices in New York, London, Paris, Milan and Sydney, IMG Models is considered one the most powerful and largest men’s agencies in the world. 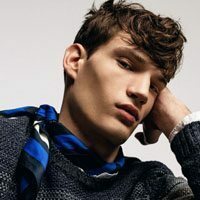 IMG represents the industry’s top male models including Patrick Petitjean, John Kortajarena, Mathius Lauridsen, Vincent Lacrocq and Oriol. Since 2000, Major Model Management has established itself as the quiet powerhouse of the modeling industry. 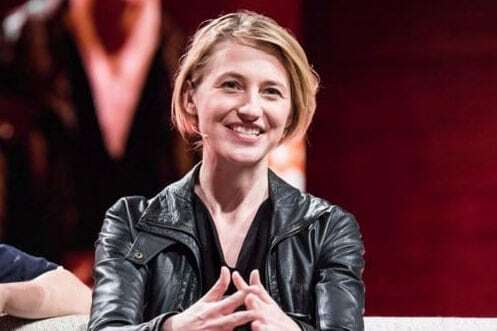 Katia Sherman, co-founder and President, serves as the centerpiece of a network of agents whose range is international. Major’s top men include Tony Ward, Florian Van Bael, Rob Evans and Jake Shortall. New York Model Management searches throughout the world for undiscovered talent, intent upon its goals to turn unknown models into international stars. New York Models’ top male models include Wouter Peelen, Will Chalker, Andrew Cooper and Daisuke Ueda. Check out our Success Stories to see Clay W. and Vincent D. who we signed to New York Models. 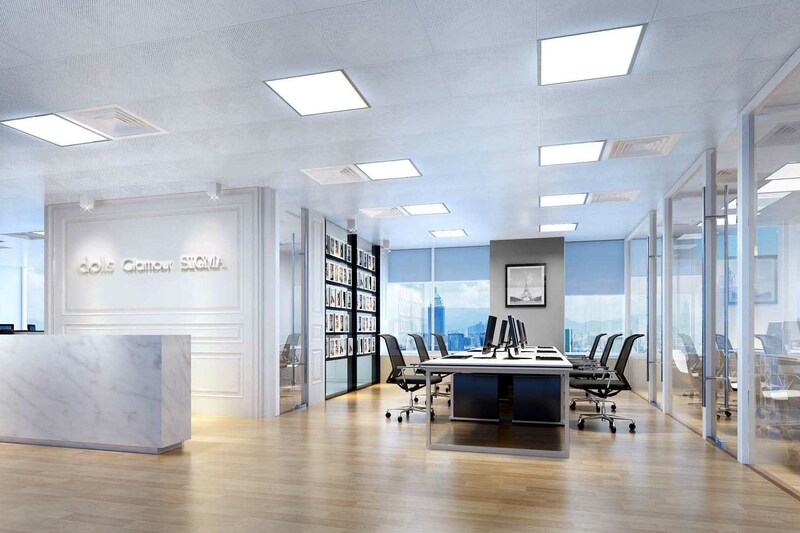 Next Model Management is a global fashion power house with offices located in NYC, London, Paris, Milan, LA and Miami. A force to be reckoned with since 1989 when Next was established by Faith Kates, the addition of Joel Wilkenfeld in 1992 launched these business partners to the forefront of fashion with global brands at their fingertips. 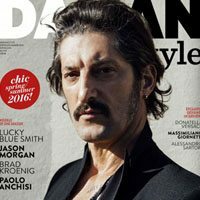 Next’s top male models include Cristiano Basso, Jean Francois, Jeffrey Bowyer-Chapman and Greg Nawrat. 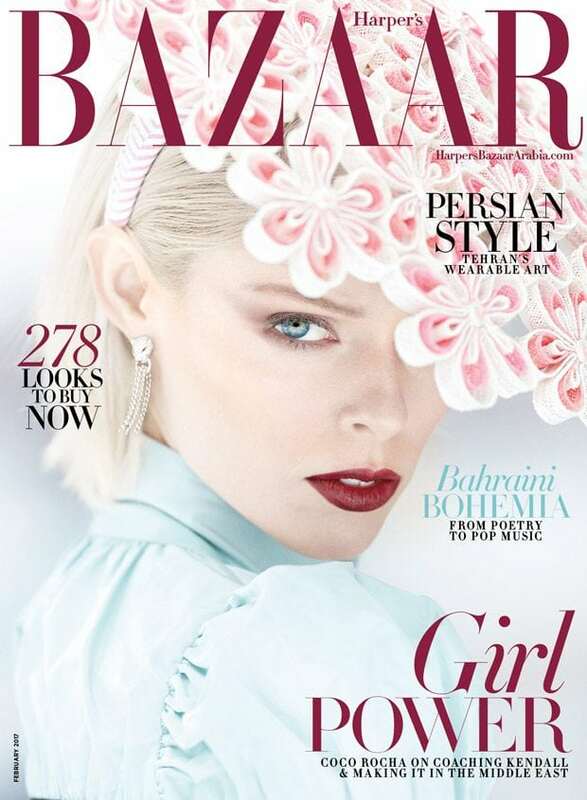 Q Model Management’s models have appeared in the world’s leading fashion magazines and have captured an impressive amount of advertising campaigns; Chanel, Giorgio Armani, Gucci, Louis Vuitton, Dolce & Gabbana, Versace, CK1, Banana Republic, A&F, Revlon and L’oreal. Check out our Success Stories to see Toni P. and Kenyiro who we signed to Q Models. Red Model Management is a top New York modeling agency representing high fashion male and female models. Red’s top male models include Ralf Javoiss, Tom Bull, Arthur Keller and Julian Naderer. 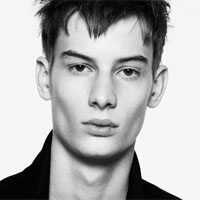 Founded in 2000 and starting with six models and a few clients, ReQuest Model Management has grown into a leading full service model management agency representing and managing top models David Agbodji, Artur Kulkov, Cole Mohr and Yuri Pleskun. Established in 2001, VNY Model Management is a boutique agency with a power image and reputation which are the driving factors for their success. VNY and owner Lana Winters are responsible for creating the careers of top male models Sean O’pry, Nick Snider, Marcus Hedbrand, Julien Sabaud, Nick Bryant, Milan Krouzil, Scott Walhovd and Anderson Noel. 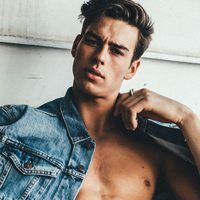 Wilhelmina Men is the unparalleled top male model agency in the world representing more male supermodels than any other model management company. 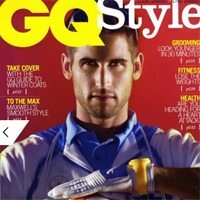 Wilhelmina Model Management represents such male superstars as Mark Vanderloo, Gabriel Aubry, Alex Lundqvist, Noah Mills, Garrett Neff and Ben Hill. If you are seeking a New York modeling agency that represents male models let ModelScouts.com do the work for you! We invite you to join us by creating your modeling profile and uploading your photos. 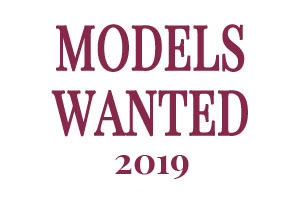 We welcome new models of all ages, sizes and heights. No experience required.